We came out with a few new displays, expanding our offerings to even more homebuilders and LSA pilots. SkyView HDX is an exciting new SkyView experience, while SkyView SE offers a simplified interface and an affordable route to 2020 ADS-B Out compliance. From our Advanced division, we shipped the AF-5700 EFIS display, which features a gorgeous 12" touchscreen. We now have - for the first time - products eligible for installation on type certificated aircraft with the EAA STC for the EFIS-D10A and EFIS-D100. On top of that, we're shipping more ready-to-install Quick Panels than ever. Please continue reading for information about our holiday closures, SV-HDX800 availability, our holiday D2 rebate, and a couple of minor software releases. 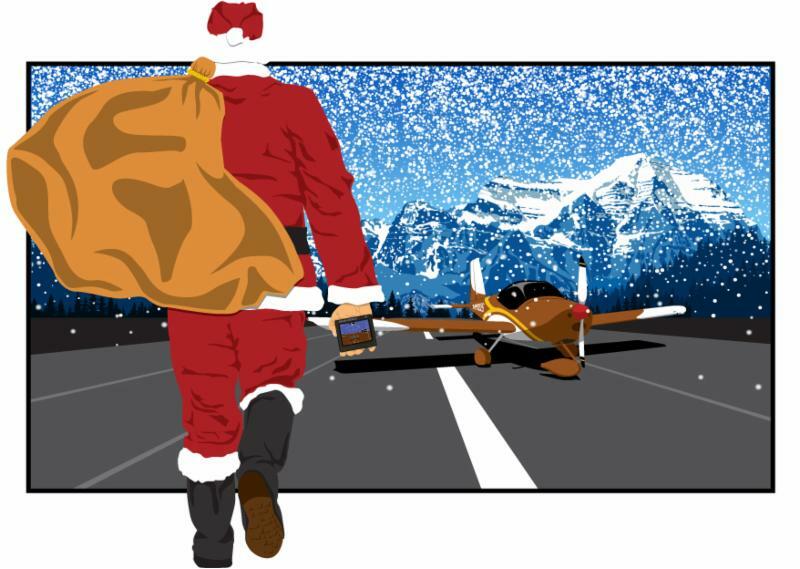 All the best to you and your families this holiday season from all of us at Dynon and Advanced. We'll be open Thursday, December 29th, and Friday, December 30th. Order today and we will ship before we close at the end of the day on December 22nd. We thank you for your business and look forward to reconnecting with you when we re-open. Need a stocking stuffer for your favorite pilot (maybe it's you)? 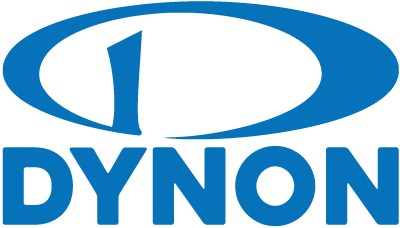 Through the end of the year, Dynon Avionics is offering a $100 holiday rebate on the D2 Pocket Panel. The SkyView software update adds support for the newly-released SV-HDX800, fixes an issue with PocketFMS data on HDX, and adds support for OEM splash screens on SkyView HDX. There are no feature additions or any changes to SkyView SE systems. The D1 and D2 software update fixes an issue that could cause the device to not obtain a GPS fix. This only affected the internal GPS, and only in certain places in the world - namely Japan and Australia.